Please stop in our Affordable Retail, Sales & Service Store ( also now featured in an up-coming Full Two Hour Feature Movie ), located in Airport Plaza Shopping Plaza in Hazlet. 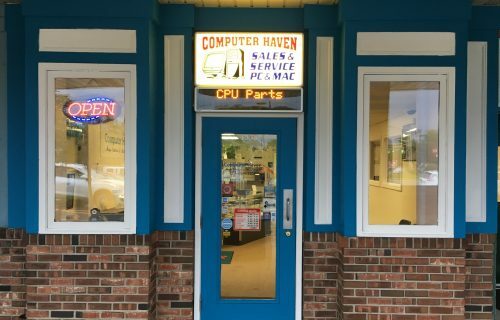 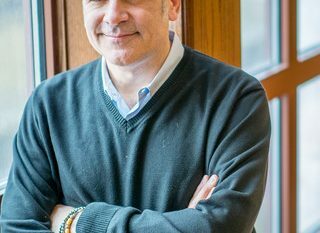 We are a “FULL” service store, We provide repairs, upgrades, custom computer builds, networking, software sales and support, web design, custom ordering of merchandise. 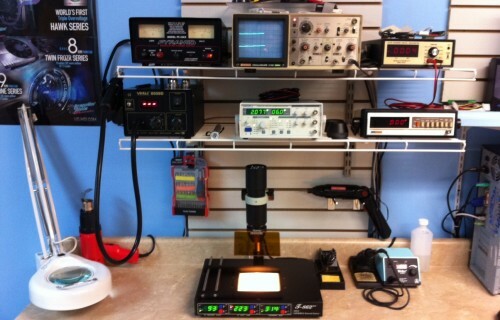 We NOW also can perform “REMOTE” diagnostics — That’s right! 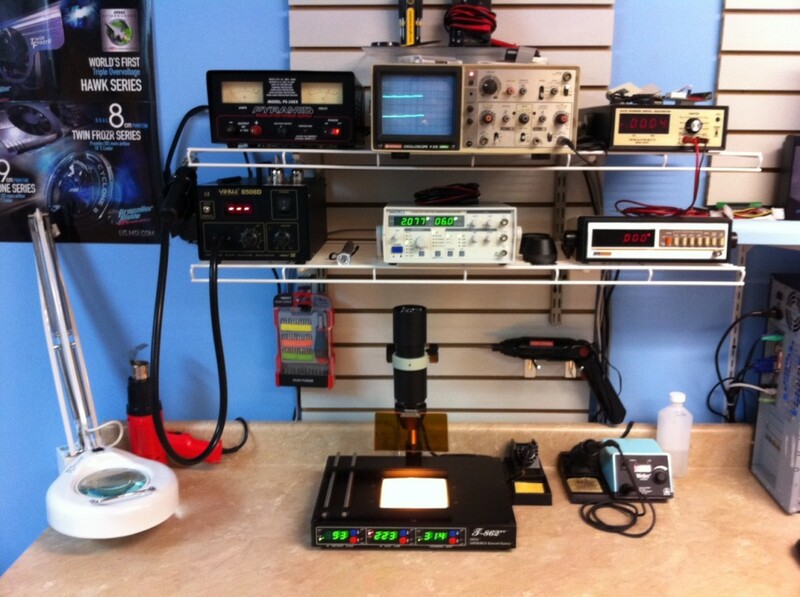 From the comfort of your home or office we CAN access your computers remotely and diagnose them from our facility. 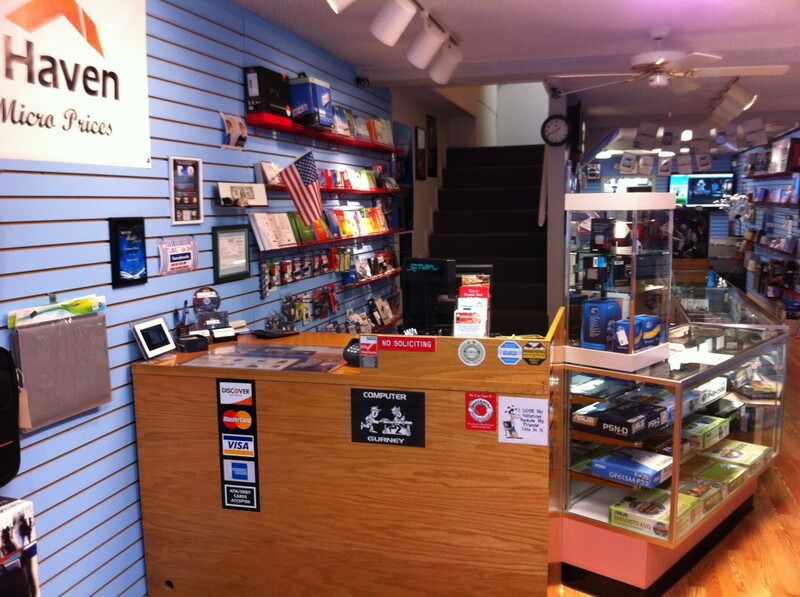 We also provide training and also have in store internet access and digital printing, We offer VHS to DVD conversion and have copy and fax capabilities in store. 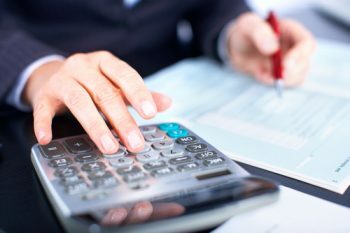 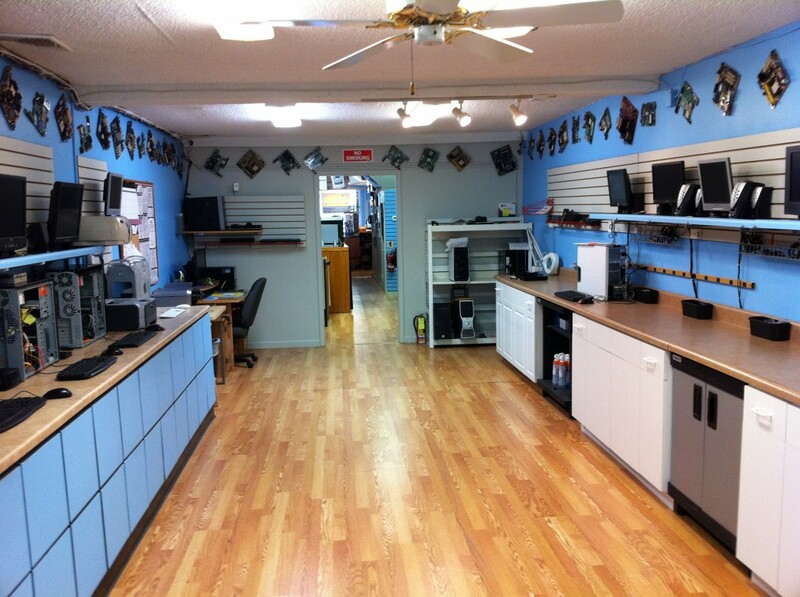 We do business or personal service calls to most of NJ and also outsource employees to small business. 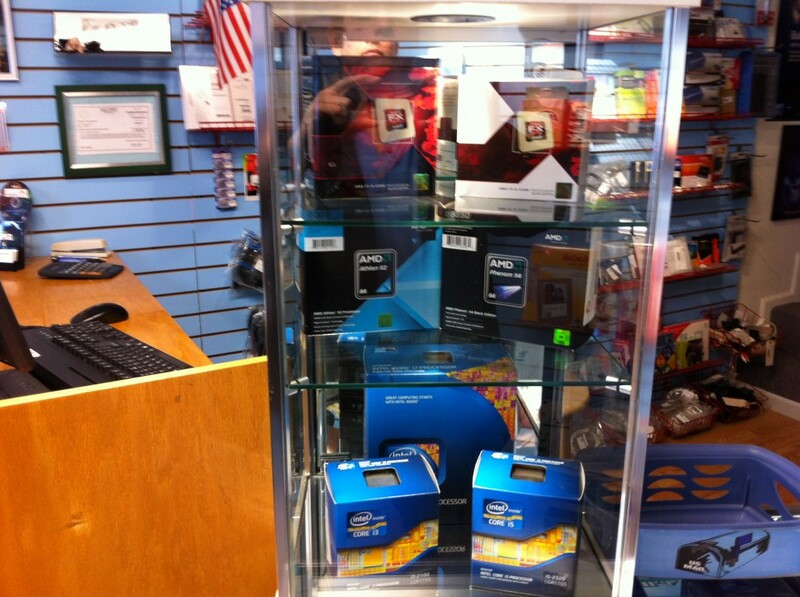 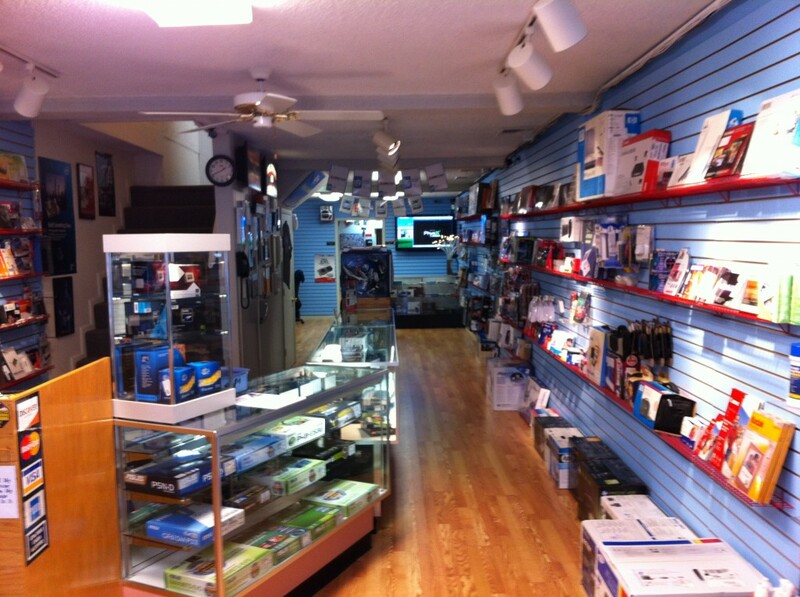 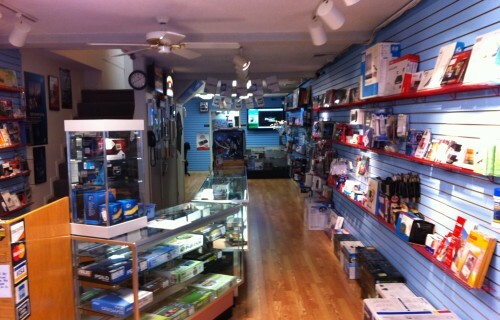 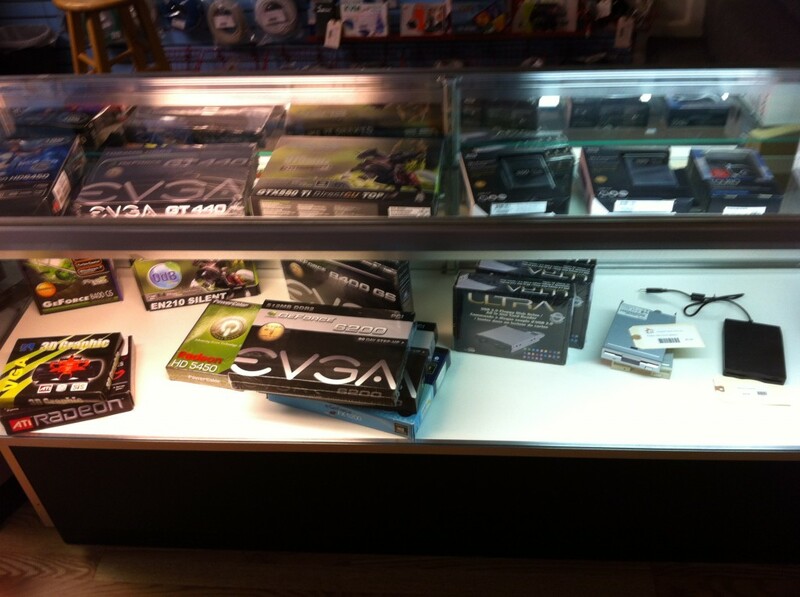 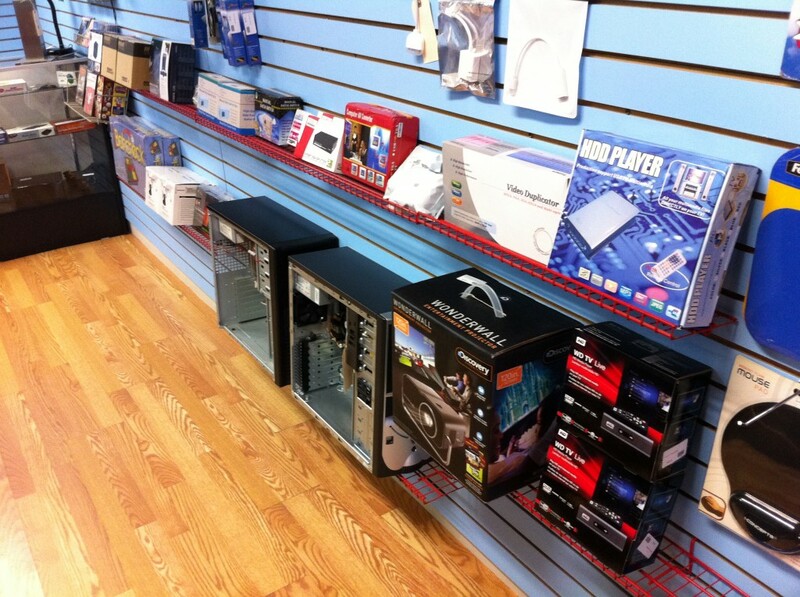 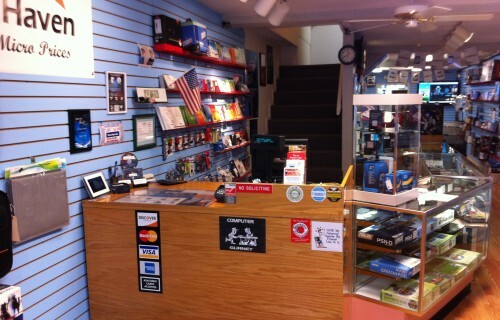 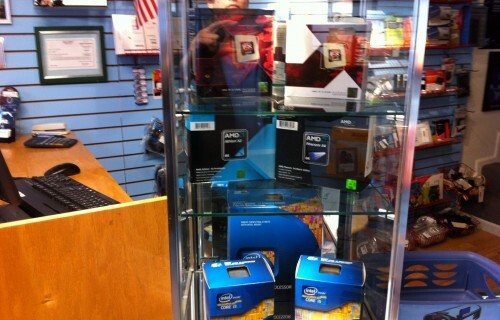 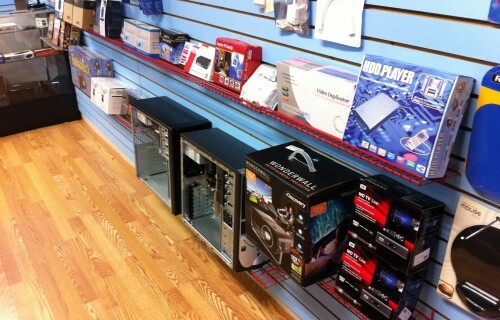 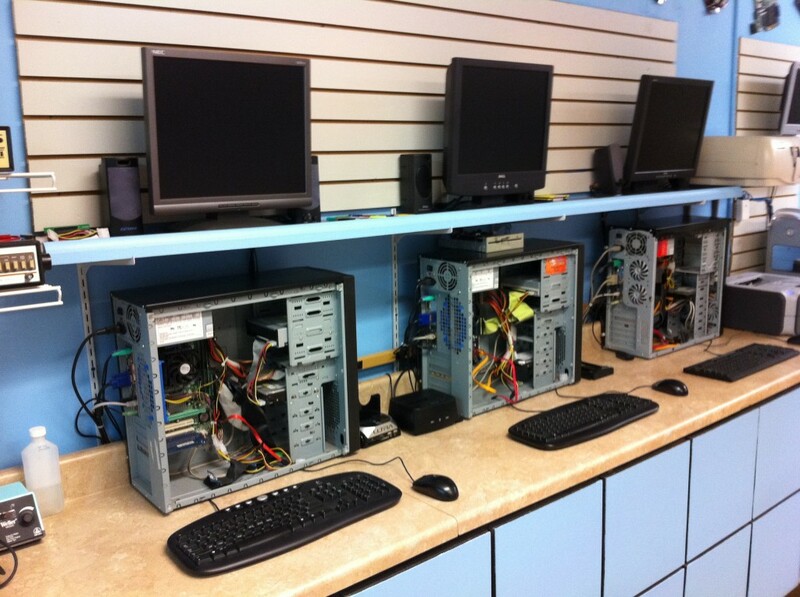 Come in for yourself and see our HUGE selection of parts and other hardware/software. 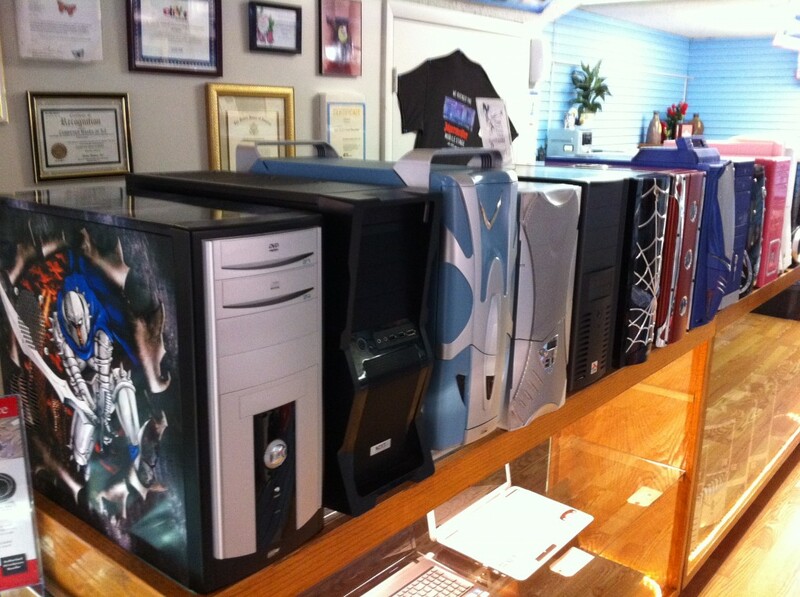 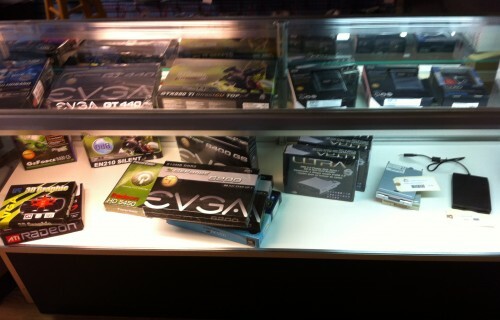 And of course our NEW Custom Computer wraps/skins. 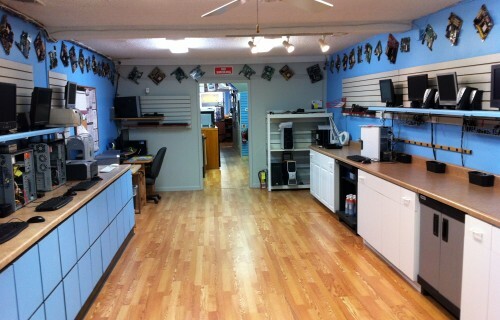 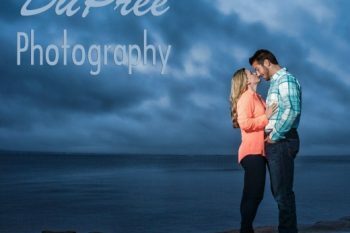 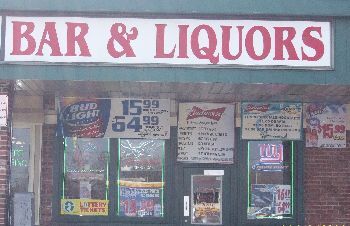 No one in the state can do this and we provide UNIQUE services unlike any other store or shop in the area. 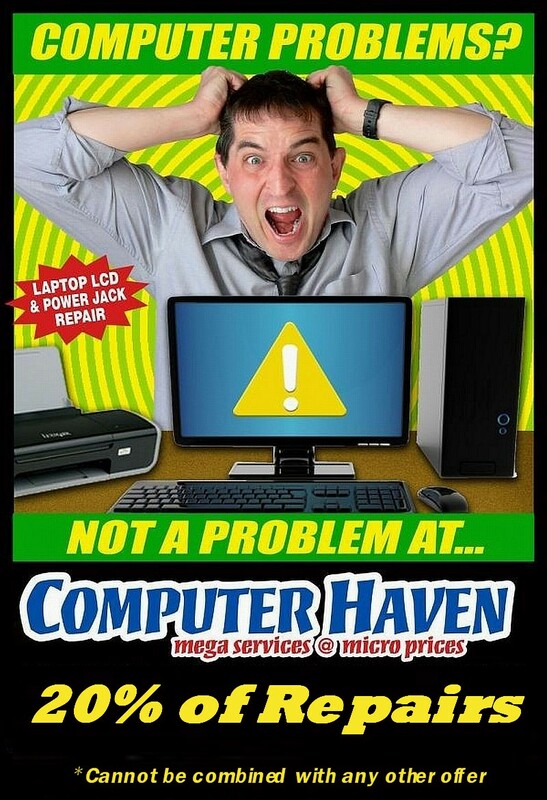 Come to the place that is “SAFE” to get your computer repaired. 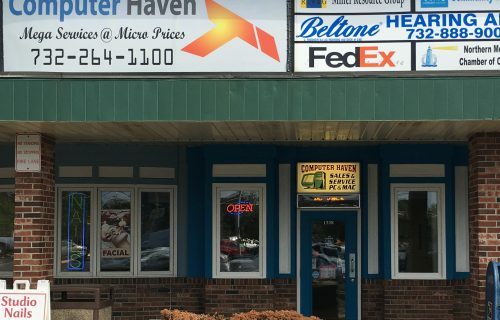 After all “Haven” does mean just that, a “Safe” Place. 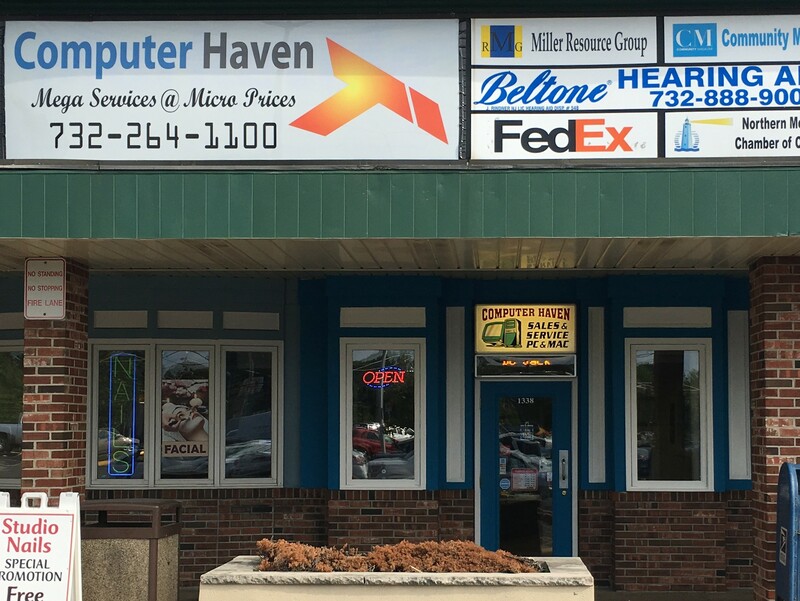 A Proud Member of the Matawan-Aberdeen Chamber of Commerce, Hazlet Business Owners Association and Eastern Monmouth Chamber of Commerce. 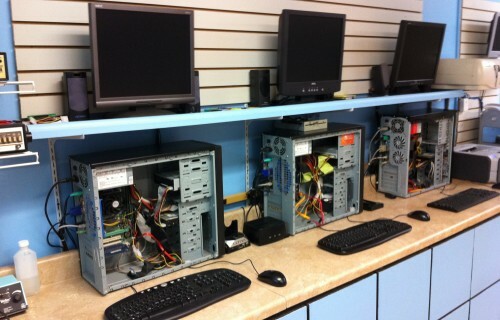 We are also the Hazlet Business Owners Association webmaster and run the Web Committee. 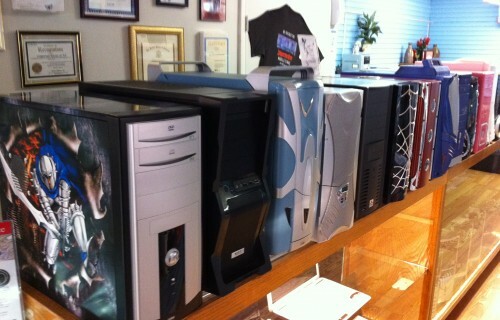 We are a Certified Microsoft Small Business Partner and The “Exclusive” Local Grisoft AVG Anti-Virus Reseller with Certifications..